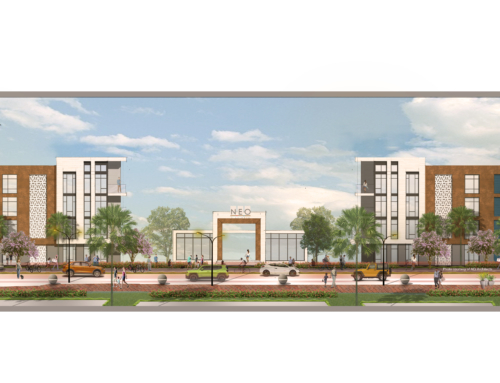 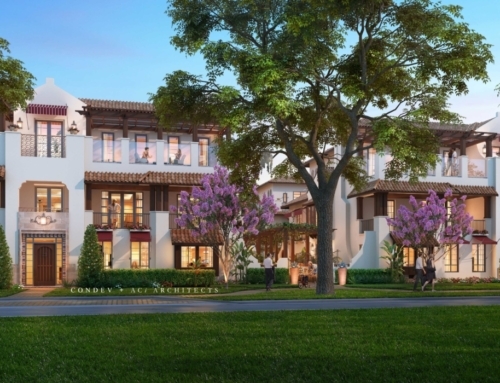 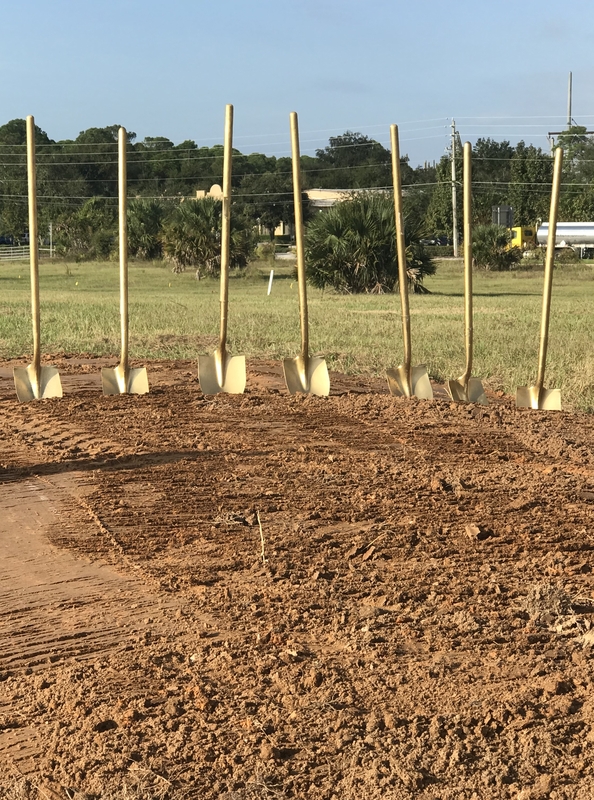 Enthusiastic City of DeBary leaders, citizens, developers and architects broke ground last week on 289 new high-end Apartment Homes–the first phase of a 68-acre mixed-use transit oriented development master plan created by ACi Architects for the City of DeBary. 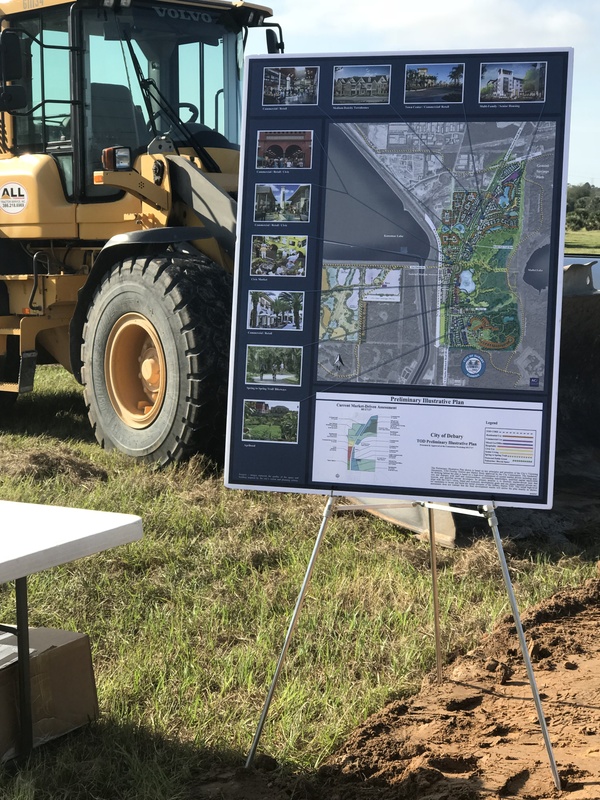 Located at Dirksen Drive and U.S. Highway 17-92, it is directly across from SunRail’s DeBary Station and adjacent to Central Florida’s famous Gemini Springs Park. 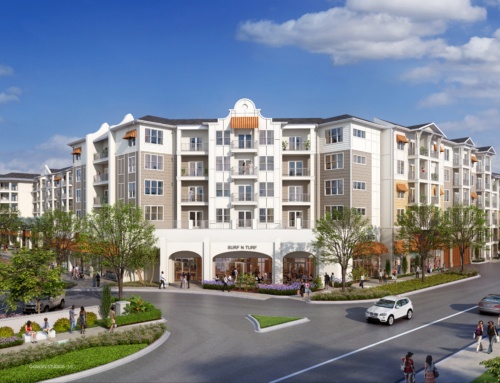 City Leaders and Staff, Land Developer Steve Costa and Project Developer Integra Land Company worked closely with ACi Architects, to design a “rustic modern” architectural vernacular embracing the nature oriented character of the DeBary/St. 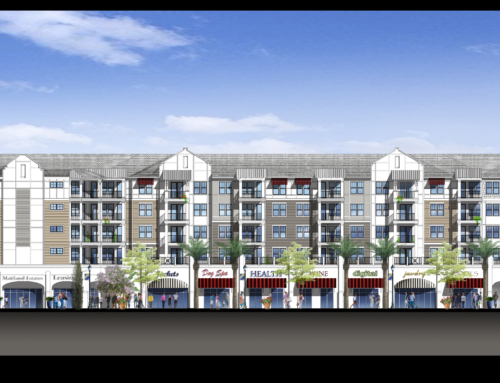 John’s River area. 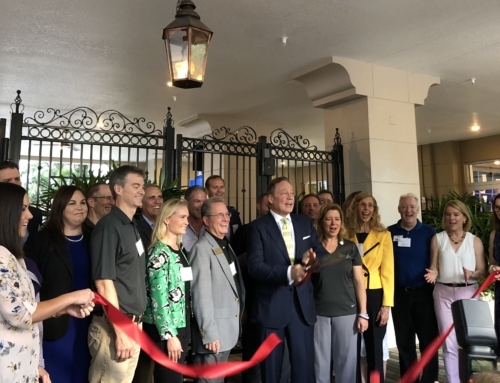 “As one of Florida’s historic ports along the St. John’s River, DeBary’s new SunRail community is a new access point to an eco-friendly lifestyle connecting Central Florida’s largest rail and trail-head systems to the 4-county regional transit system.” said Larry Adams, Founding Partner of ACi Architects.